“U.S. 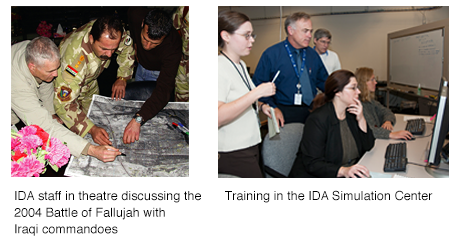 Joint Forces Command (JFCOM) asked IDA to provide technical assistance as a follow-on to the Urban Resolve Phase I experiment conducted in 2004. 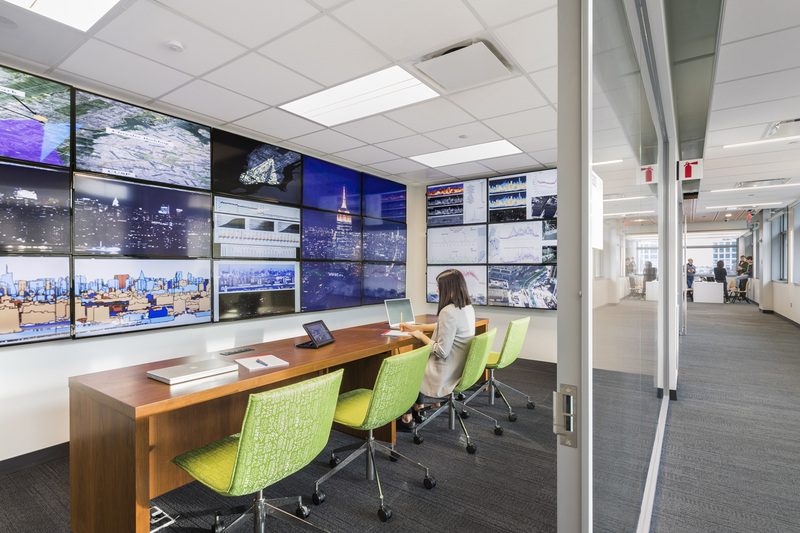 This new work focused on improving current joint operations in an urban environment. 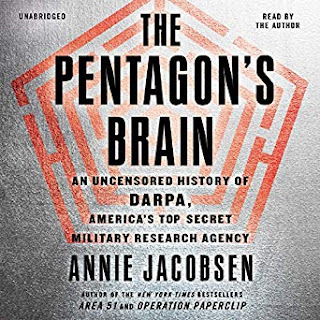 “Our researchers designed and conducted the 2005 experiment to identify and evaluate potential near-term improvements in command and control, sensors, and intelligence to support operations in Baghdad. In the process, IDA helped JFCOM develop an advanced synthetic experimentation environment to explore current issues in simulation. “In addition, JFCOM initiated the Urban Resolve 2015 Experiment, which will build on the 2005 environment to identify more effective concepts for future stability operations than those currently available for Iraq and Afghanistan. IDA participated in a series of workshops that defined the kinds of information needed to attack insurgent networks, the most effective means for obtaining that information, and the details needed to incorporate these concepts into supporting models used to execute the event. “Improvised explosive devices (IEDs) have produced most of the recent battle casualties among U.S. and Coalition forces in Iraq… In 2005, the Joint IED-Defeat Task Force asked IDA to review existing DoD organizations and processes established to defeat the IED threat and to identify opportunities for improvement. 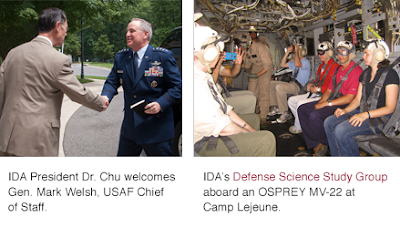 “IDA formed a team of more than 30 researchers from six research divisions, including the military component of IDA’s Joint Advanced Warfighting Program (JAWP). 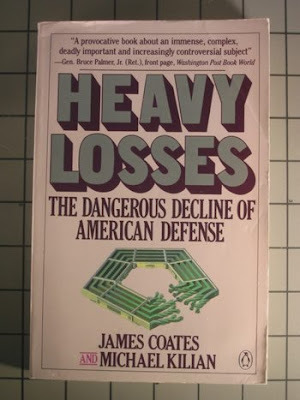 The study’s main source of information was the IED-Defeat community itself – from soldiers and Marines in the field to home-based organizations supporting their efforts. “The team formed task groups that focused on functional dimensions of the IED challenge. JAWP’s senior military officer led a team of military and civilian analysts in Iraq for five weeks that collected warfighters’ perspectives throughout the region, ranging from headquarters to combat patrols. A complementary effort in the United States visited training installations and gathered insights from recently returned veterans. Other teams addressed the following: the adequacy of IED training programs; the intelligence community’s support to the warfighter; the process for identifying, developing, and rapidly fielding new counter-IED technologies; the process for developing and disseminating new IED-defeat tactics; the process for tracking and analyzing operational performance in order to gauge progress and determine the effectiveness of tactics or technologies; and DoD’s capacity to integrate these elements into a coordinated and responsive program. “During the U.S.-led attack on Iraq, the Institute for Defense Analyses provided senior Pentagon officials with assessments of the operation. “Staff members from the institute formed part of an 18-member civilian analysis team working from the Joint Warfighting Center in Virginia. “Each group meets for two years for approximately 20 days per year, divided into two week-long sessions each summer and two three-day sessions each academic year. During these eight sessions, members focus on defense policy, related research and development, and the systems, missions, and operations of the armed forces and the intelligence community. 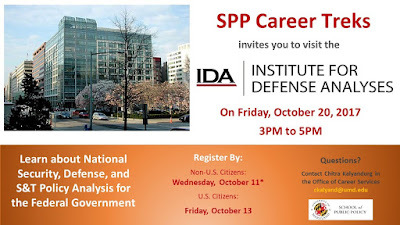 “The first session, held at IDA’s headquarters in Alexandria, Virginia, provides members with an overview of the DSSG program. Prominent individuals from the defense and national security arenas, IDA researchers, DSSG mentors, and alumni introduce new members to the defense establishment, the current national security environment, and the role science and technology plays in that environment. Members also visit the Pentagon’s National Military Command Center, are briefed by such senior Pentagon officials as the Chairman of the Joint Chiefs of Staff, and meet with national security professionals within the Executive Office of the President. “The second session includes members’ first foray into `the field.' Members visit Army, Navy, Marine Corps, and Joint Command facilities on the East Coast. Previous classes have met with senior military officers from the Navy’s Atlantic Fleet, Marine Forces Atlantic, and special operations teams. They have also toured aircraft carriers, AEGIS-equipped destroyers, and tactical submarines. In addition, this session has included visits to the II Marine Expeditionary Force at Camp Lejeune, North Carolina; the 82nd Airborne Division at Fort Bragg, North Carolina; the U.S. Central Command and U.S. Special Operations Command at MacDill Air Force Base, Florida, and has ended with a tour of a Trident submarine base in Georgia. “The third session focuses on Army, Navy, Marine and Air Force installations and defense industry facility tours on the West Coast and in the Midwest. Members again fly via military aircraft. Past trips have included visits to Boeing, Lockheed Martin, and Northrop Grumman facilities; Fort Lewis; Edwards, Peterson, Offutt, and Wright-Patterson Air Force Bases; Fort Irwin National Training Center; Third Fleet, and Marine Corps Air Ground Combat Center at Twentynine Palms. “The fourth session includes visits to intelligence agencies in the Washington, DC, area…. During the fifth session, also held in the Washington, DC area, members discuss their initial ideas for research `think pieces’…In the sixth session, DSSG members tour national laboratories. In 2013, DSSG members visited the Air Force Research Laboratory, Lawrence Livermore, Sandia, and Los Alamos National Laboratories. 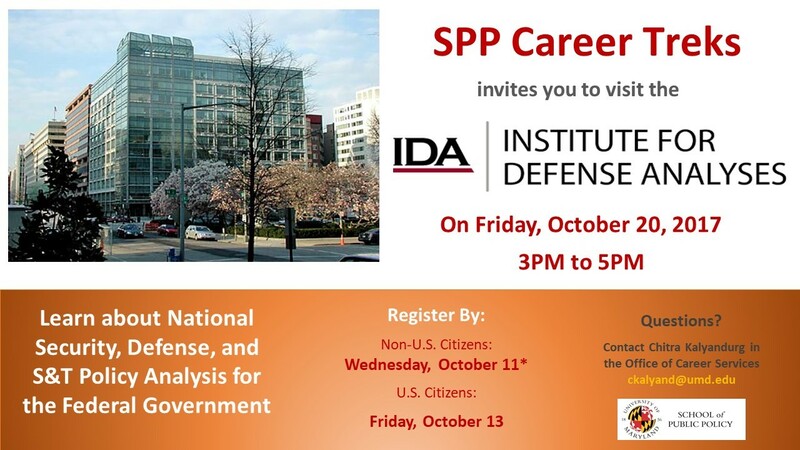 “In the seventh session, members take advantage of the resources available to them at IDA and visit defense and Government offices in the Washington DC area to advance their research. 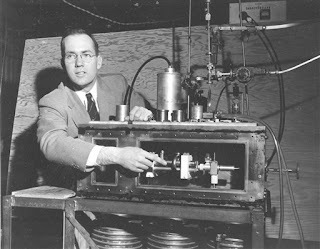 They also visit additional defense related laboratories such as the Naval Research Laboratory and MIT Lincoln Laboratory. NYU's Center for Urban Science: IDA-Connected? 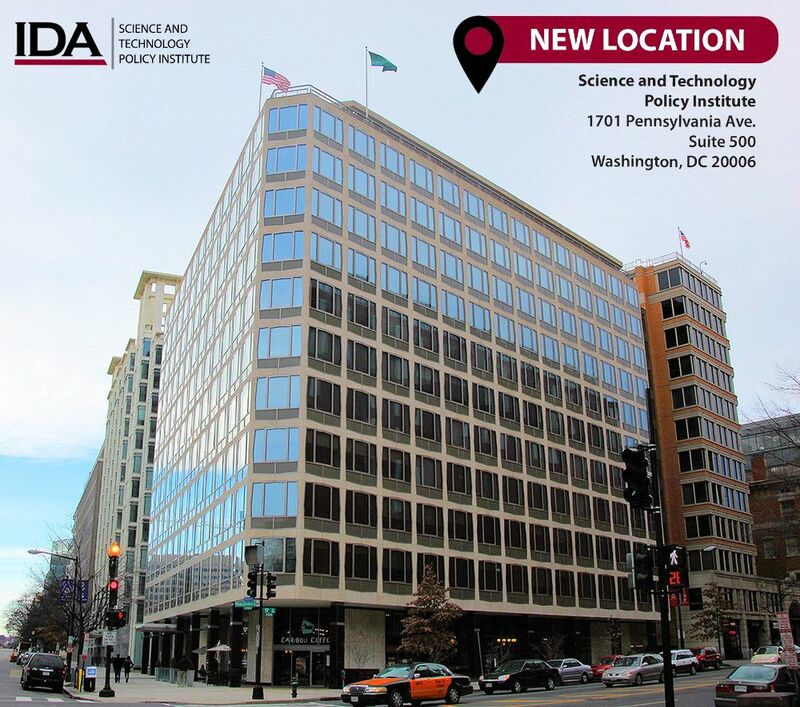 If you think it’s morally appropriate for science to be used to develop more effective urban warfare weapons technology for the Trump administration’s war machine, then you probably don’t think it’s morally wrong for the Director of NYU’s New Center for Urban Science and Progress to be also sitting on the Institute for Defense Analyses [IDA] board of trustees in 2019. But if you think—like most antiwar Barnard College and Columbia University students did 50 years ago—that neither university administrators nor university professors in New York City should be helping to develop more deadly weapons for the U.S. permanent war machine, then you probably understand why it’s morally right for anti-war NYU students and faculty members to now demand that NYU New Center for Urban Science and Progress Steven Koonin resign from IDA’s board of trustees in 2019. 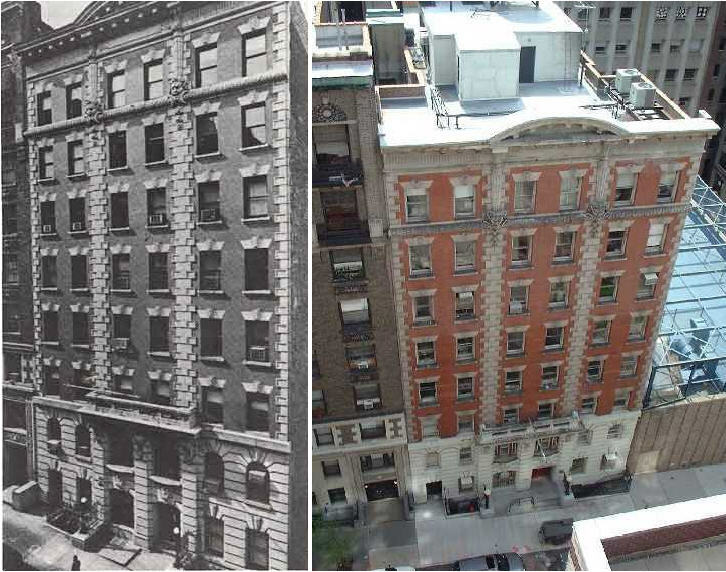 In the early 1990s the current Director of NYU’s New Center for Urban Science and Progress, Steven Koonin, was not yet a member of the IDA board of trustees. 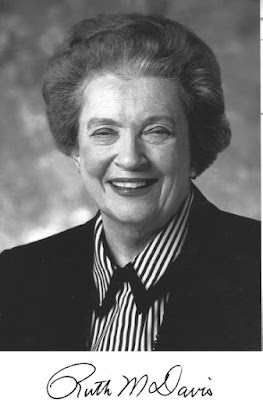 But a member of the board of trustees of New York City’s Con Edison public utility company, a former Deputy Under-secretary of Defense for Research and Engineering at the Pentagon between 1979 and 1981 named Ruth Davis, however, was then also an IDA Trustee in 1991. When Downtown asked her if any of IDA’s research proved relevant during the 1991 Gulf War, Greenstein noted that IDA also engaged in “quick response” military research for the Pentagon in the 1990s. 12. “Design Definition for a Joint Operation Test and Evaluation of Close Air Support During Electronic Warfare” (Report 296 of October 1976). After its June 1966 Wellesley, Massachusetts summer study, the IDA’s Jason Division held a follow-up weapons development research study session in Santa Barbara, California in July and August of 1966. 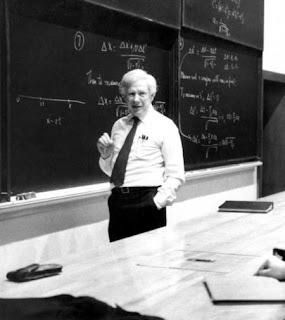 During this “Jason Division West” summer study meeting in Santa Barbara, Columbia Professor Henry Foley was assigned Room 8229 and Columbia Professor and Director of Columbia’s Nevis Labs Leon Lederman was assigned Room 8323 of a college dormitory in which to live and work. 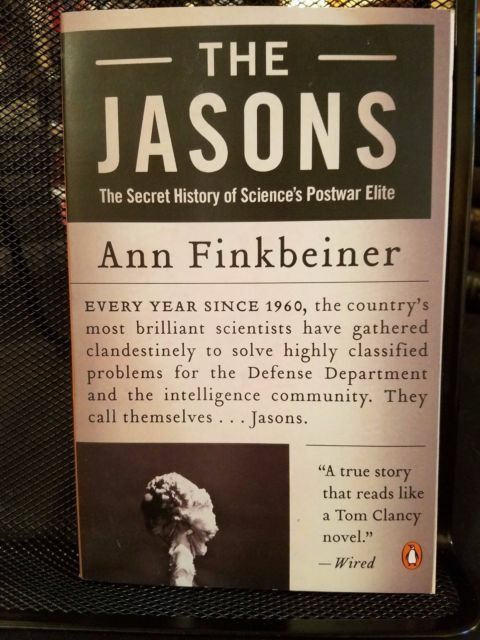 According to The Jasons by Ann Finkbeiner, by early August the Jason East group apparently had completed its report that designed “specific types of mines and bombs” and “suggested the aircraft appropriate for dropping, orbiting and striking” and some in the group again met at Dana Hall Girls School in Wellesley, Massachusetts on Aug. 15, 1966. 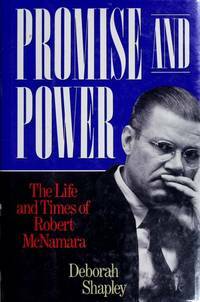 Then, on Aug. 30, 1966, “Nierenberg, Deitchman, Kistiakowsky, Ruina, Jerome Wiesner and Jerrold Zacharias met with Robert McNamara and presented their report,” according to the same book. 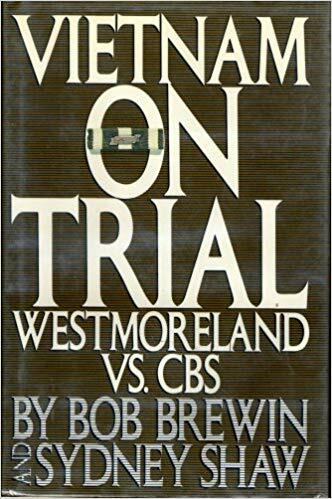 In their 1987 book Vietnam On Trial: Westmoreland vs. CBS, Bob Brewin and Sydney Shaw observed that “the IDA’s Jason division…proposed that vehicular traffic detected by the sensors should be attacked with SADEYE-BCU26B cluster bombs” in this report. 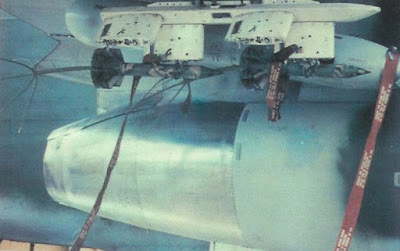 IDA’s Jason Division also held a summer weapons research study session between June 14, 1965 and July 30, 1965 in Building N. 3614 at Otis Air Force Base in Massachusetts during the 1960s. Half of the Pentagon weapons researchers attending this summer Jason Division meeting were ARPA, RAND and IDA staff employees and half of the attendees were U.S. university professors who were Jason Division members. 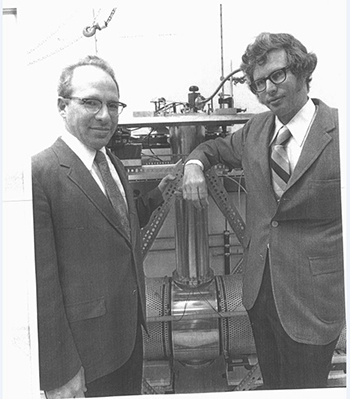 Besides former Columbia Professor Townes, the steering committee for the 1965 Jason summer study session included Columbia Professor of Physics Henry Foley, Columbia Professor of Physics Leon Lederman and Columbia Professor Richard Garwin, who also directed Columbia’s IBM Watson Laboratory between 1966 and 1968, when it was located at 612 W. 115th Street in Manhattan. 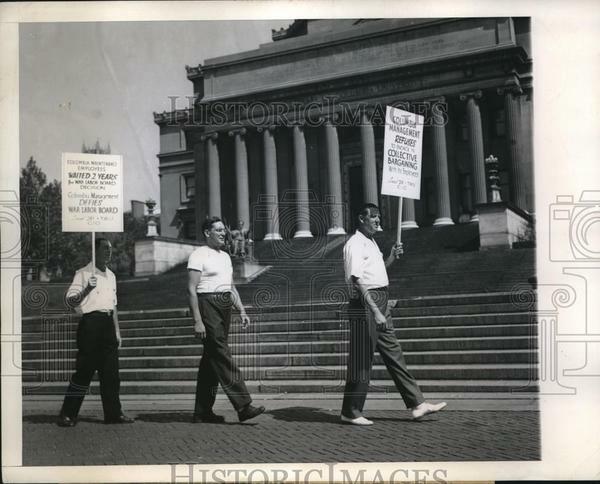 Columbia U. 's Watson IBM Labs-Jason Div.-linked 1960s site at 612 West 115th St..
“A group of us have been discussing with the Department of Defense the possibility of conducting a special study of the military and technological options open to the U.S. in Vietnam…. The Department of Defense has shown strong interest in our conducting such a study, and discussions with the Department are now under way… We are planning an exploratory discussion meeting of the group on Wednesday, May 4, at M.I.T. and would be very pleased if you could join us. The meeting will be held in the Penthouse of the M.I.T. Faculty Club, 50 Memorial Drive, at 9:00 a.m..
“The two-week session will run from Monday, 13 June through Saturday, 25 June, at Dana Hall. “Dana Hall is a girls’ school located in Wellesley, Massachusetts. We have obtained exclusive use of Johnston Hall, a quadrangle of new, air-conditioned dormitories, as well as the adjacent Library building…We have settled on a consulting fee of $150 [equal to over $1,100 in 2018] a day for those participants who are able to accept a fee….P.S. 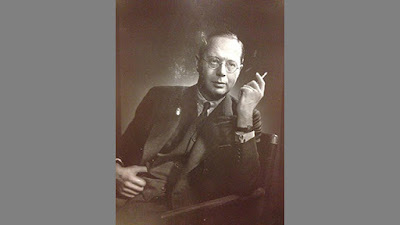 Dr. Zacharias enthusiastically recommends Malcolm Browne’s book, “The New Face of War”." 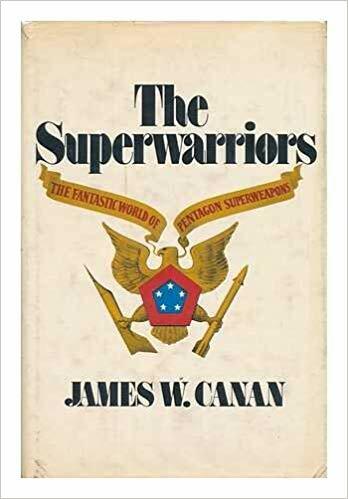 The following morning at 9 a.m. on Tues., June 14, 1966, the Director of the Pentagon’s Research and Development, John Foster, and the Pentagon’s Assistant Director of Tactical Warfare Programs, Leonard Sullivan, led a discussion on “Research & Development,” before breaking for lunch at 12:30 p.m. 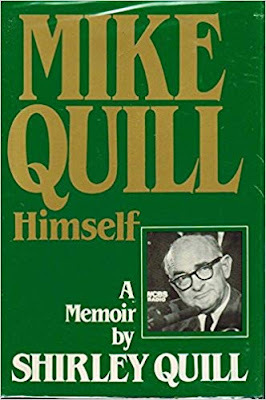 The next day, at 9:30 a.m. on Weds., June 15, 1966, the Assistant to the Joint Chiefs of Staff Chairman, Lt. General A.J. Goodpaster, led a discussion with the U.S. university professors who were members of IDA’s Jason Division on “Military Operations,” before again breaking for lunch at 12:30 p.m. The discussion of “Military Operations” continued after lunch at 2 p.m. 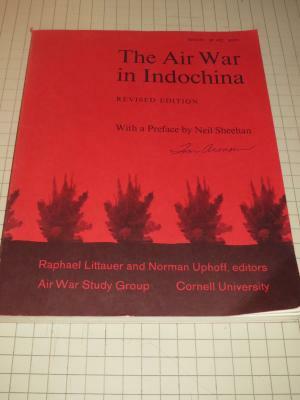 But the afternoon session’s discussion on June 15, 1966 was led by the Assistant Commander for the U.S. Marine Corps, Lt. General Richard Mangrum. There was no formal schedule of lectures during the second week of the 1966 Jason Summer Study meeting at Wellesley, Massachusetts. But at 2 p.m. on Mon., June 20, 1966, a general who was the Chief of Staff of the United States Air Force led a discussion on “Military Operations;” and at 9 a.m. on Tues., June 21, 1966, the Vice-Chair of U.S. Naval Operations, Admiral Horacio Rivero also spoke on “Military Operations” when the U.S. professors reconvened. In addition, during the second week of the 1966 gathering of IDA Jason Division members in Wellesley, Johnson Administration national security affairs adviser McGeorge Bundy, CIA official Komer and IDA President Maxwell Taylor were all scheduled to speak to the U.S. university professors at evening sessions. “…The weapon would become known to the world as Agent Orange…Agent Orange was a hideous toxin…William Godel was in charge of running the program for ARPA. "...TWU was not recognized by the university until the union's legal department won a Landmark case in the New York State courts. 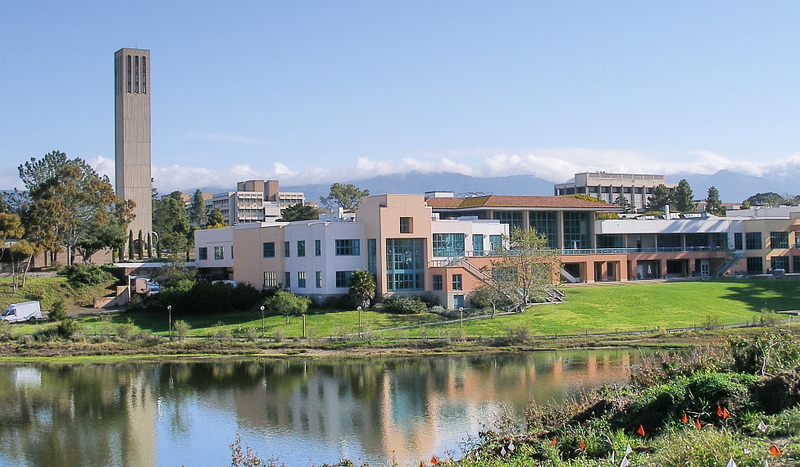 The decision ripped away the hypocrisy of the claim that universities, heavily and continuously endowed, charging ever higher tuition fees, holding enormously profitable real estate investments, could claim the status of a not-for-profit institution. 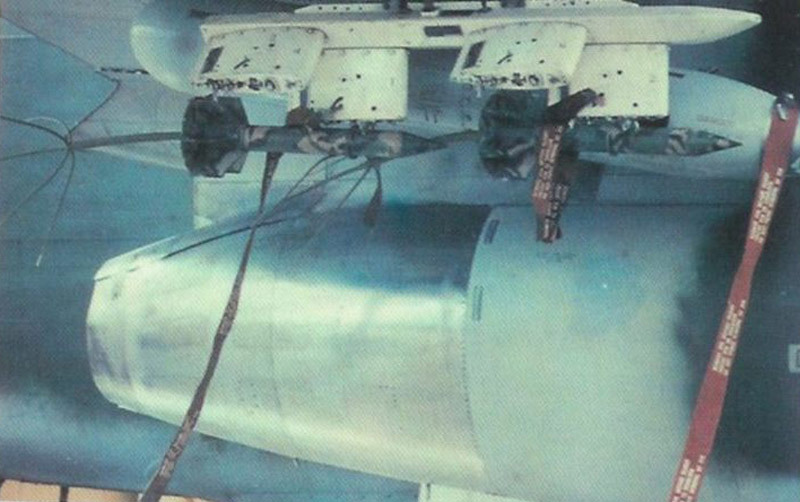 The court decision pulled the rug from under the Columbia trustees..."